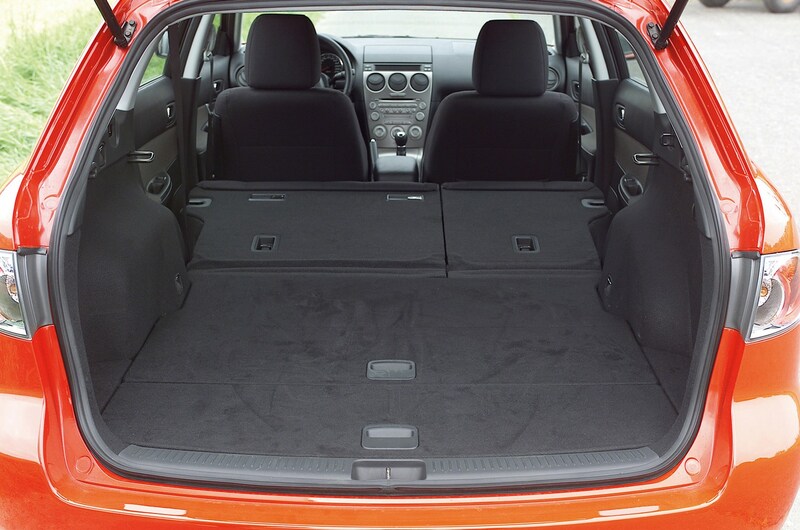 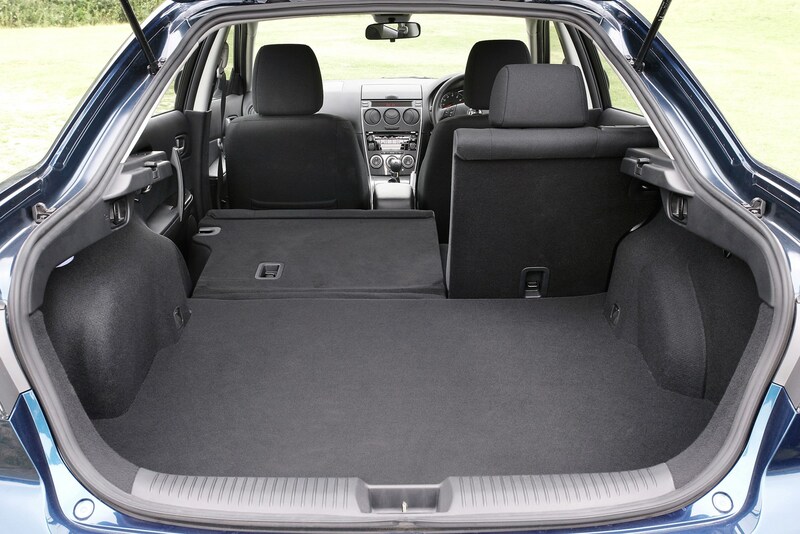 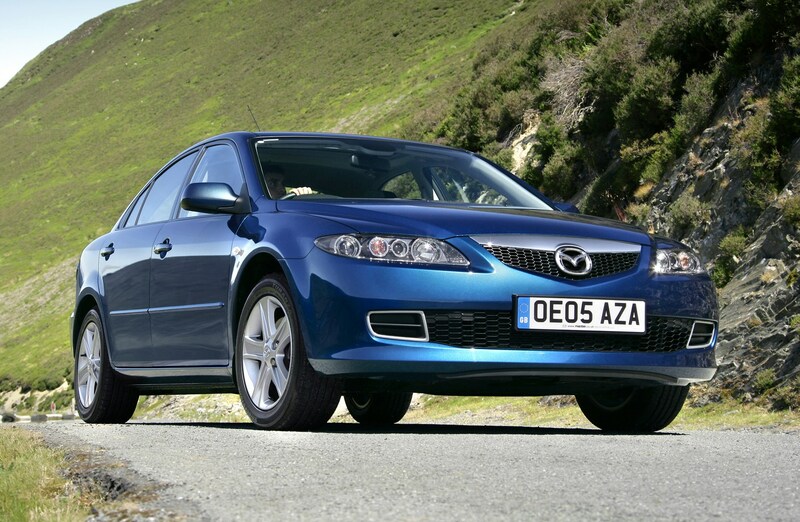 This car has been superseded by a newer model, click here to go to the latest Mazda 6 Hatchback (07-12) review. 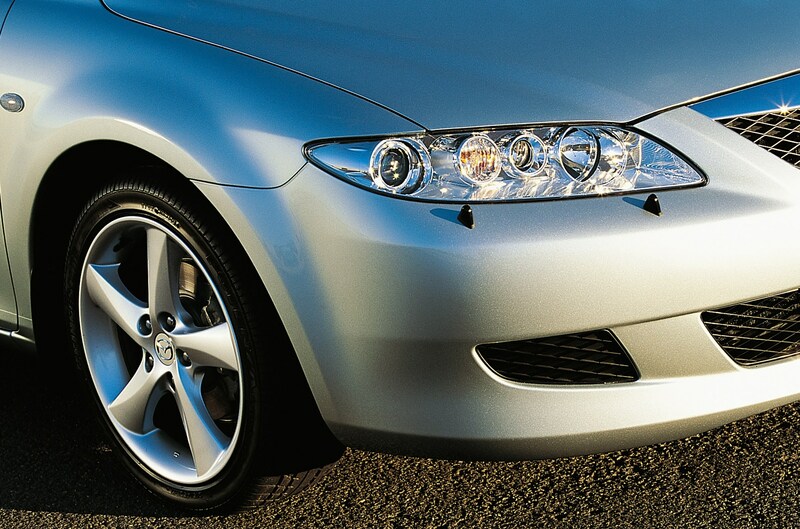 Insurance group: 17 - 23 How much is it to insure? 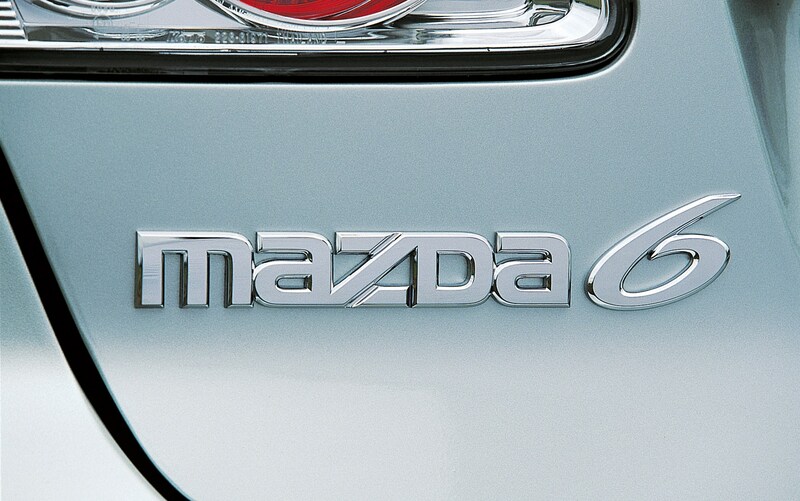 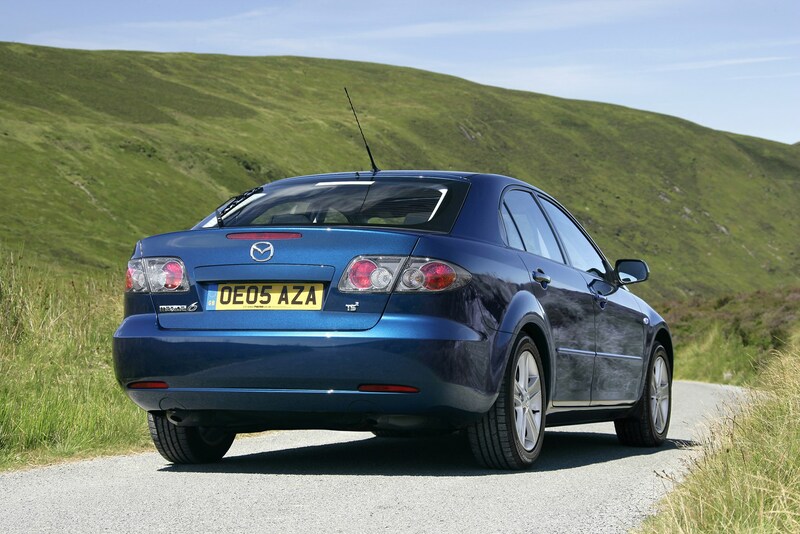 The car that began Mazda's current fixation with its 'zoom-zoom' advertising, the Mazda6, transformed the image of the brand from one that sold worthy-but-dull cars (MX-5 apart) to one that produces a range of cars people could become genuinely excited by. 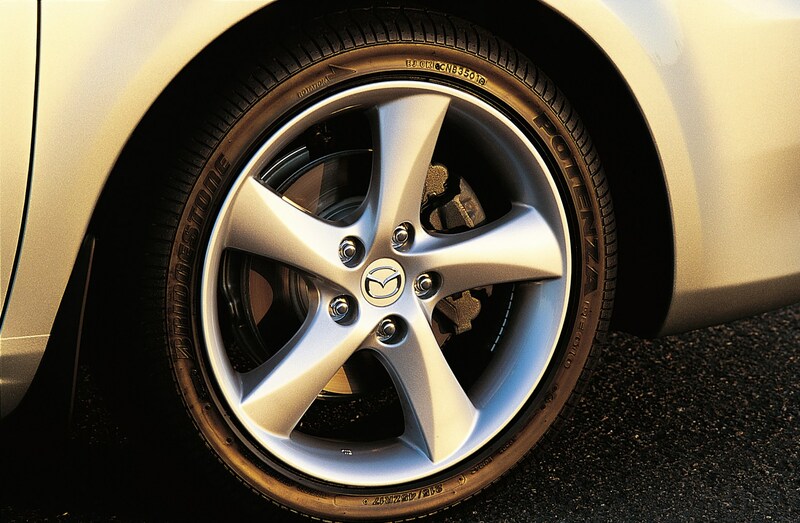 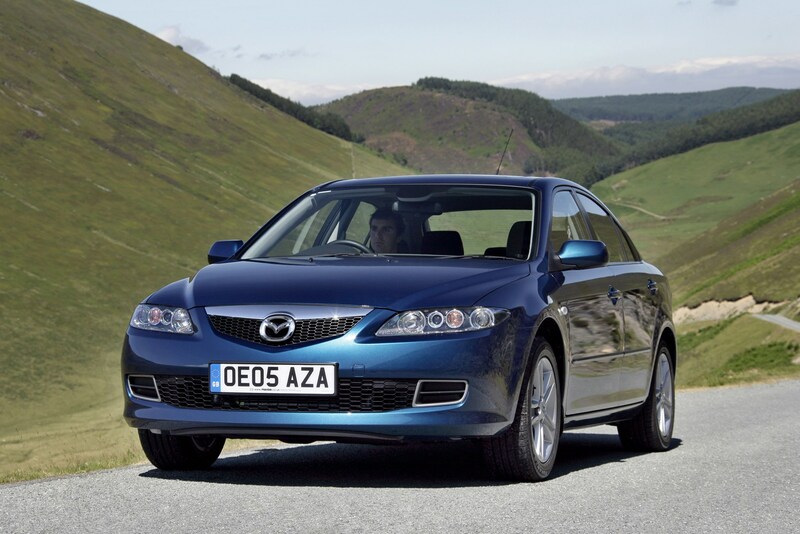 Class-leading handling along with excellent value make the Mazda6 one of the best cars in its class. 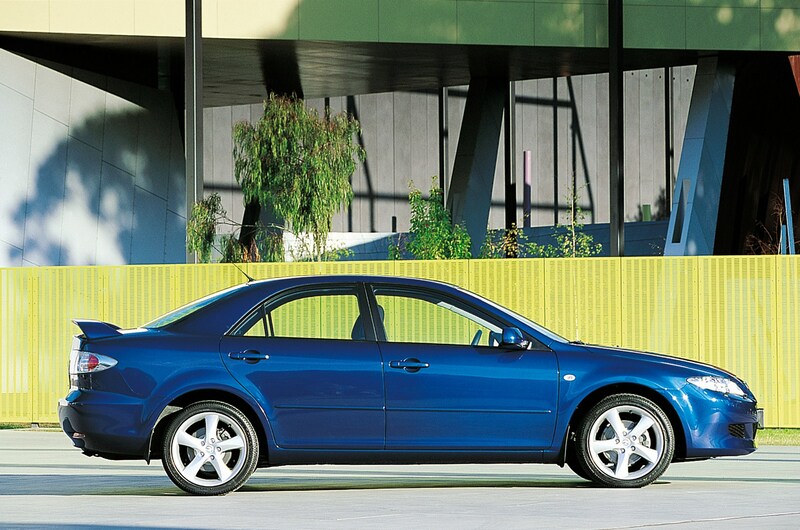 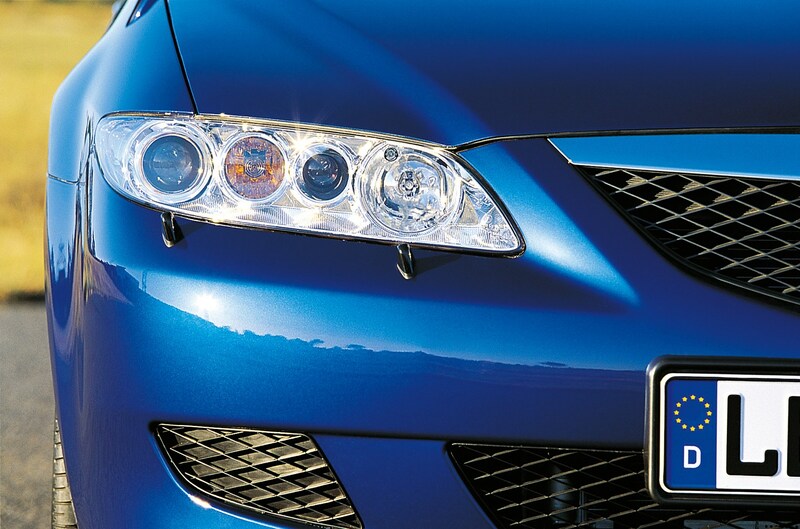 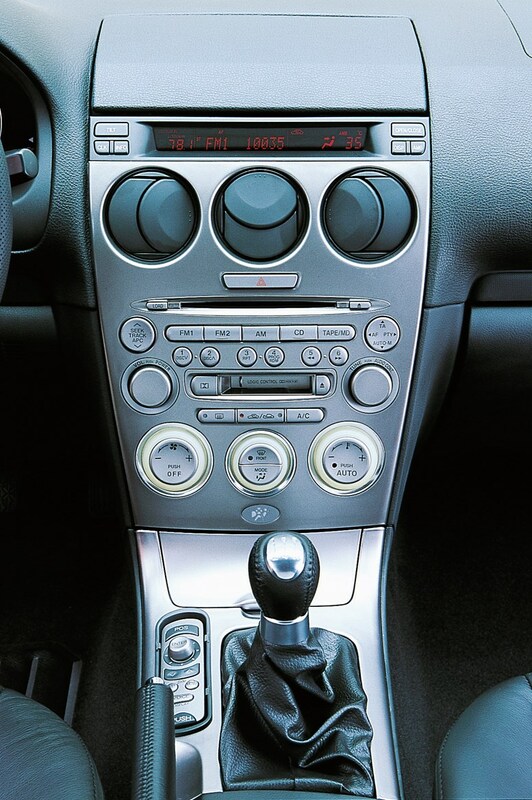 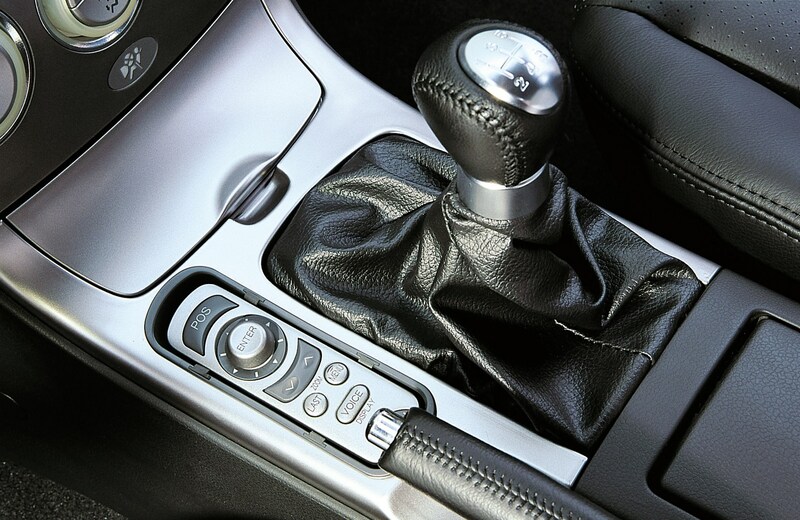 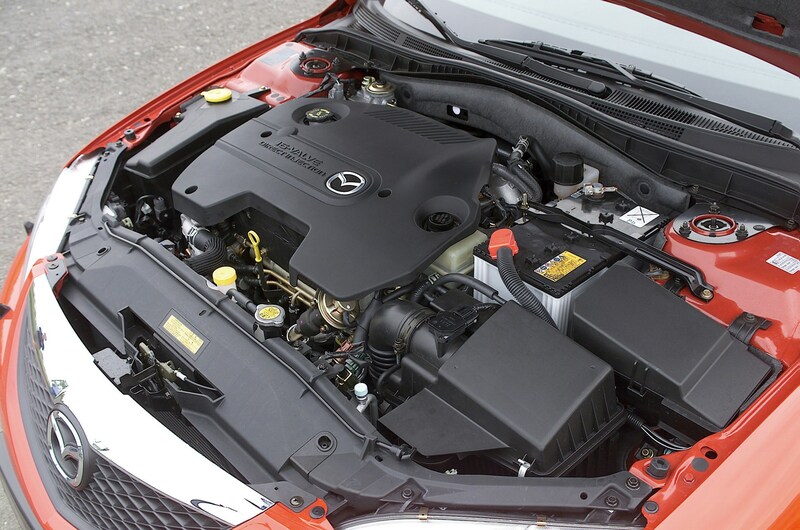 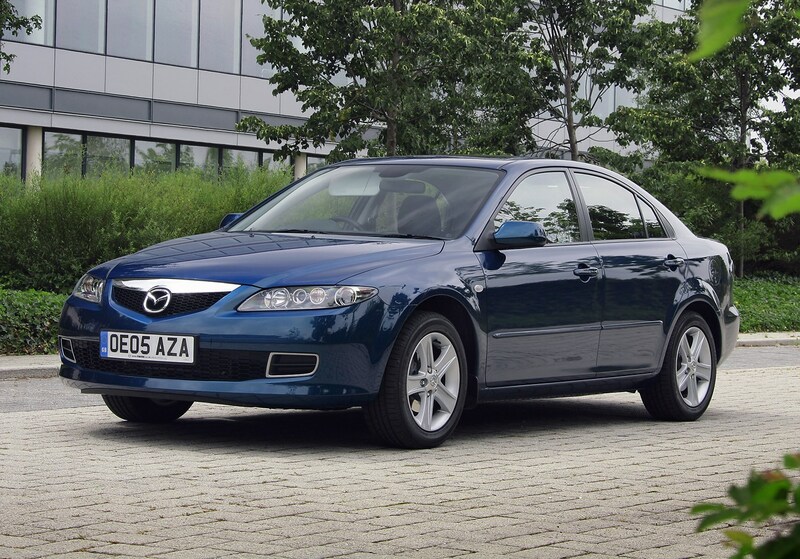 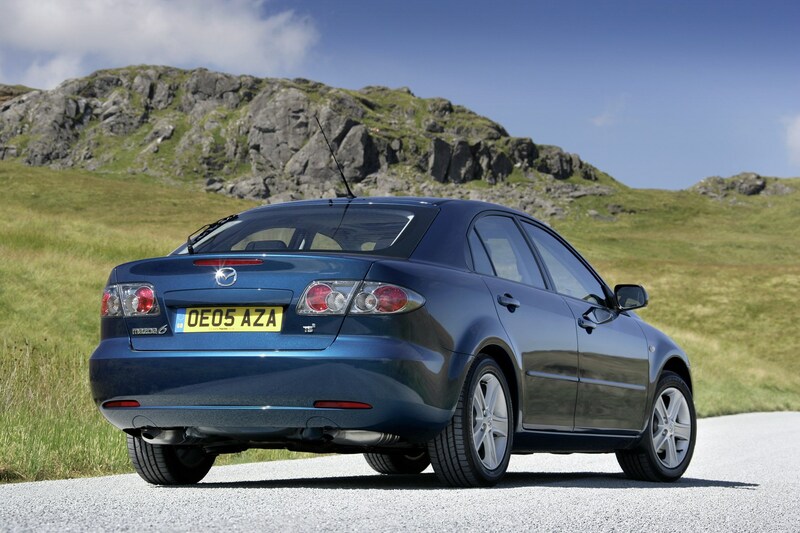 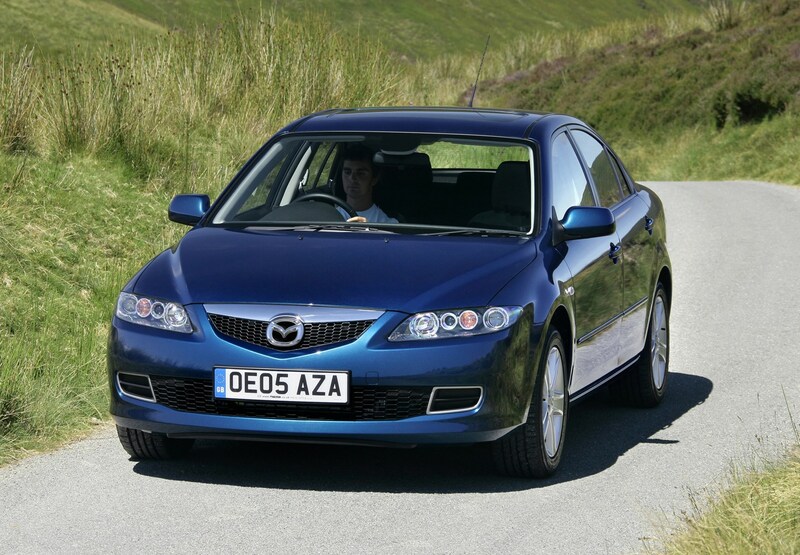 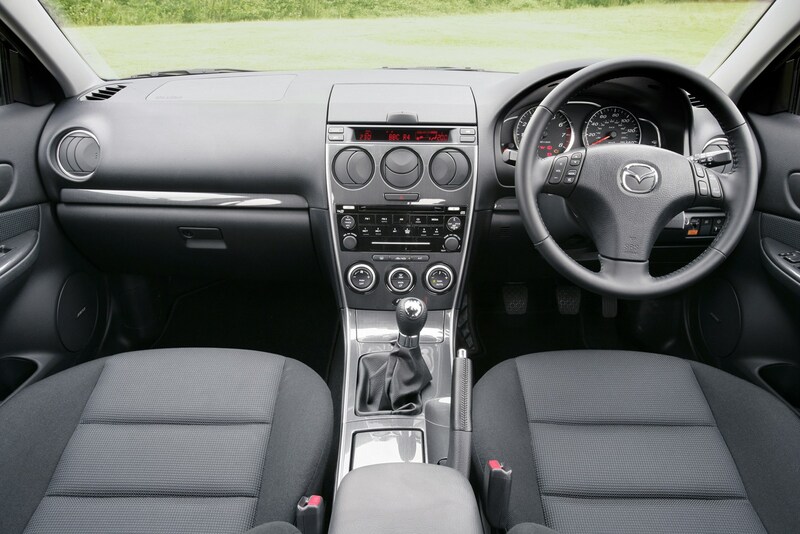 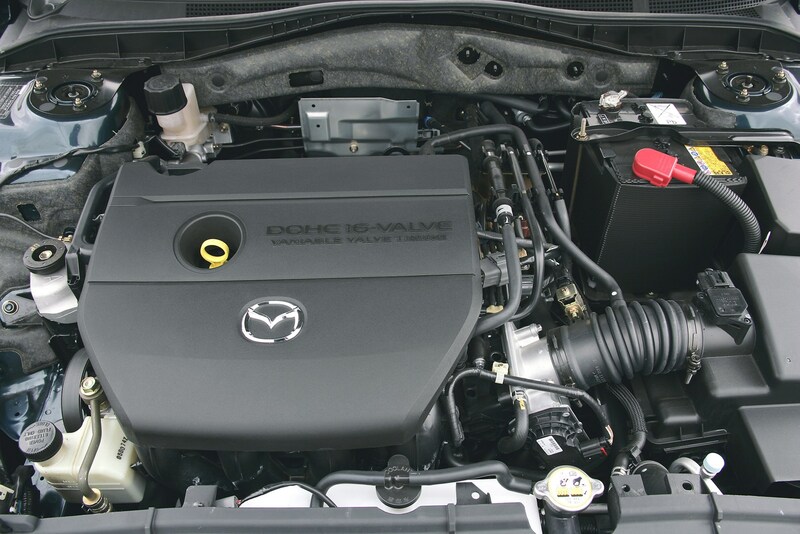 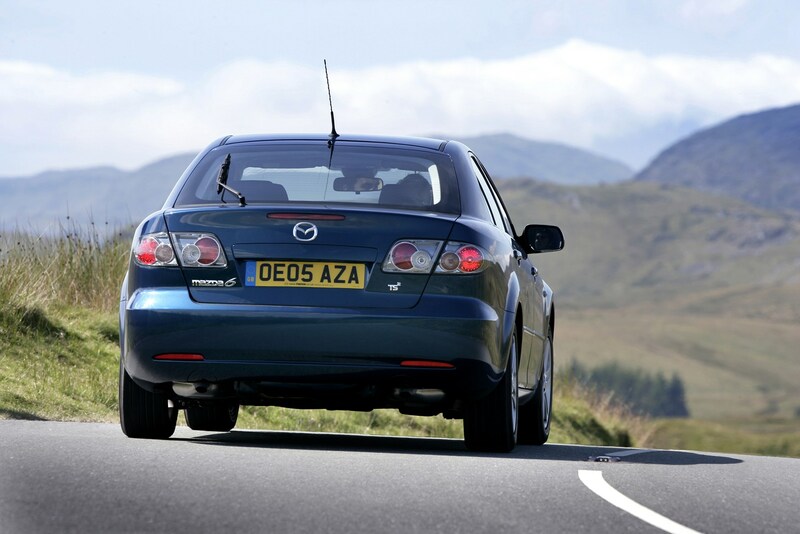 Upgrades in 2005 made the Mazda6 more sporty looking, and offered a smarter interior and power increases for 2.0-litre petrol and diesel engines.